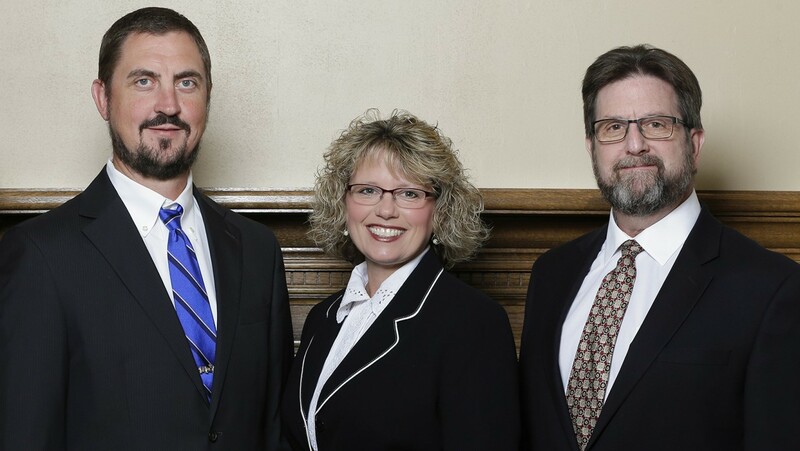 We are an independent firm specializing in personal wealth management and retirement income planning. Visit "Laura Mae", our 103 year-old beautifully kept office building. "Made from scratch cookies, freshly roasted coffee and refreshments greet our clients at each appointment." For the investor who does not currently have a complex financial situation, GWP is our online investment management platform. Take the first step to becoming a client. We will schedule a no-cost, no-obligation appointment for a time that is convenient for you. You will receive our Welcome Packet introducing you to our firm.We look forward to meeting you! Welcome! We're delighted you are visiting our site! Are you looking for an experienced advisor for your finances who will listen to you and be proactive in your investment strategy? A professional, long term relationship with a skilled advisor who not only knows investments well, but takes the time to understand you and your family? A relationship that doesn’t just start off promising, but follows through with commitment? 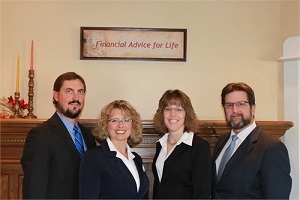 Our Mission: To provide financial advice for life. Through the stages of wealth accumulation, retirement income distribution, and family legacy planning, we create lifetime relationships with our clients and their families based upon genuine care, clear communication, and mutual commitment. Our mission is not just a statement, it is genuine. What sets us apart? The long term relationships we’ve developed with our clients. We are a mature team specializing in high level client service. Our business is sophisticated investment management and retirement income planning, but our specialization is our service to our clients. We’ve spent years diligently refining our systems and processes so that our clients can be confident in our relationship. We accept new investment management or retirement planning clients only if we truly feel we are a mutual good fit, and ask that you consider us in the same manner. We invite you to get to know us a little better. Visit the “about us” section to get to know us personally. Read our “Blog”, where every article has been written based upon real life experiences working with our existing clients. Use the outstanding financial calculators or view the educational videos. Better yet, feel free to contact us! Just send us a quick inquiry or give us a call and an experienced advisor will be sure to get back to you in an efficient manner.